This could have been entitled ‘Max and Murray’s Big Adventure Involving Data Dragons’ … except that this particular adventure included many more people than just Max and Murray. 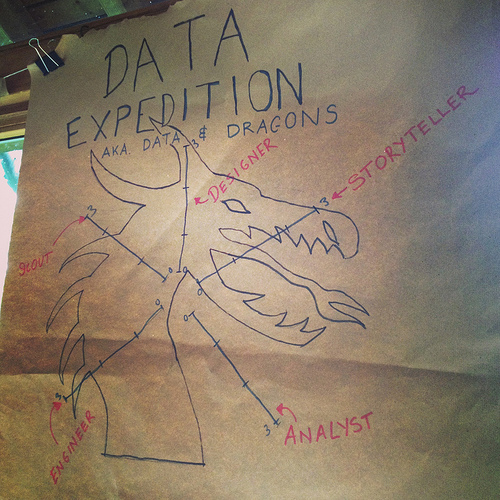 Extracts taken from the School of Data blog describes what a School of Data expedition is and who the camps’ data dragon was! What is a data expedition? 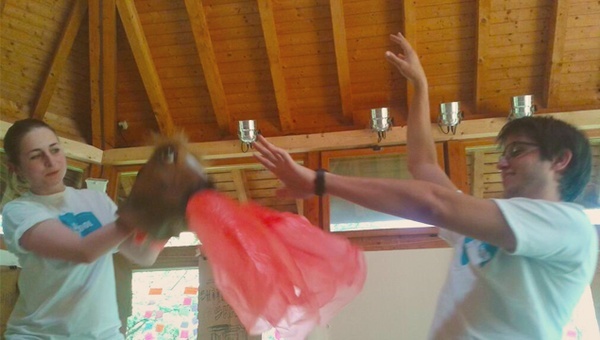 What was the data behind the dragon? A School of Data Expedition to investigate South Africa’s ‘National Key Points’ started off as an idea from the Investigation Track at the Camp and we’re eagerly looking forward to seeing if this goes any further.